The majority of the timber that we use is of the highest grade and quality manufactured direct from European Sawmills. 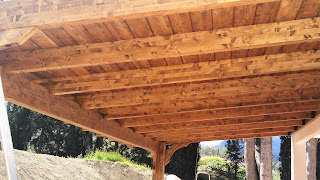 All timber can be re-sawn and or planed to suit our customer’s requirements. We have a range of machinery to process the timber such as Band saw, Cross cut, and Planer Moulder LOGOSOL PH260 so we can do a large variety of different profiles such as European Style Decking Boards, American Style Decking Boards various sizes of T&G Boards etc, see our video page. 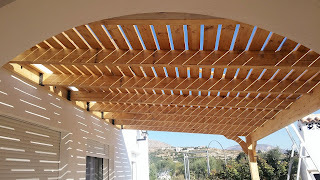 We offer free and friendly advice on all projects, so if you are planning anything such as a house rebuild, pergola, carport, shed or a fly free area then you need to go to Wood 2 Go.